Kartell K-Vit Formula Offset Corner Bath - Only £178.99! The Formula Offset Corner Bath from Kartell K-Vit offers superb value, strength and durability. 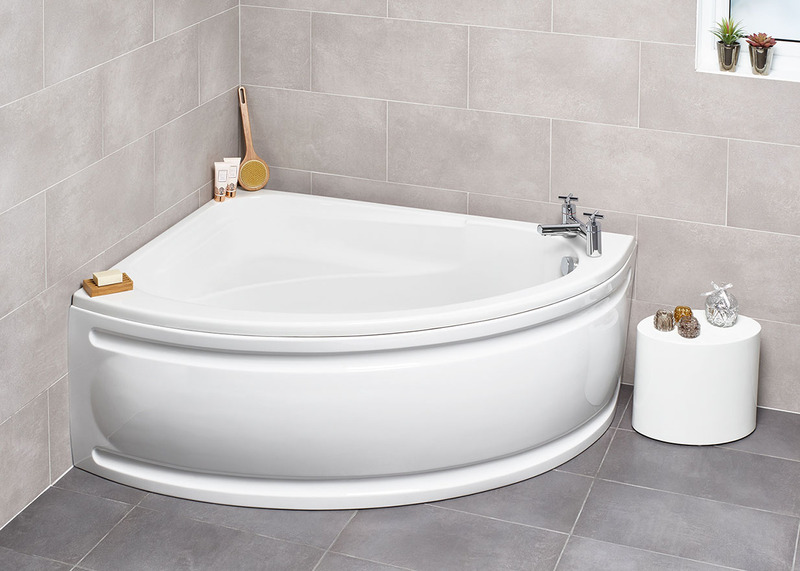 Crafted from sublimely smooth 5mm acrylic and strengthened with encapsulated baseboard, this soothing and stylish bath is perfect for producing a relaxing soak. With a comforting, ergonomically designed shape, the Formula bath allows you to spread out, unwind and enjoy. This bath even comes with a remarkable 25 Year Manufacturer's Guarantee, illustrating its quality, making this one our most popular corner baths. 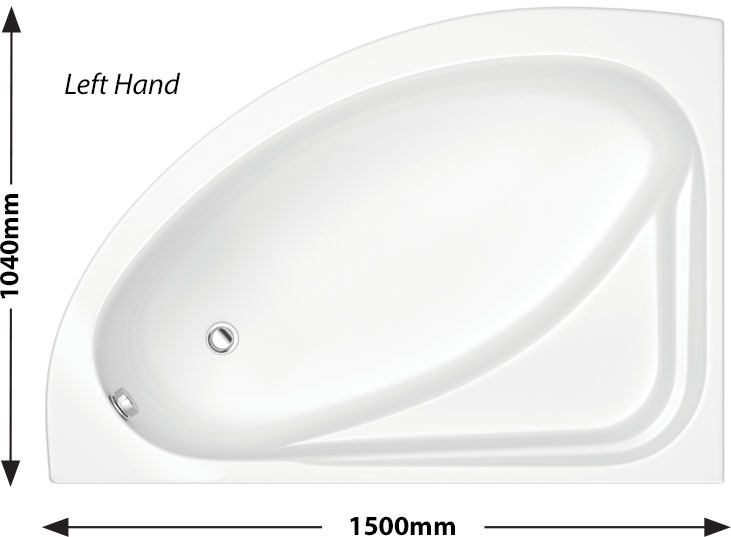 This bath is available in one size (1500 x 1040mm) only, in Left or Right hand orientation. (Please select your preference from the drop-down menu below).